being little • bristol uk fashion & lifestyle blog. : between the moon and you.. I think everybody is well aware of my moon obsession by now... so when Bee linked me to these moon collar clips I basically went NUTS. I contacted the owner of Ladybird Likes to tell her how much I loved them, and she very kindly gifted me some! 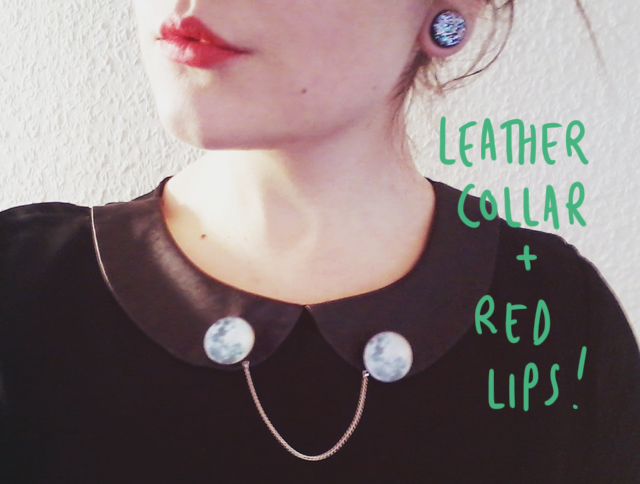 I wore mine with a leather collar dress from H&M, and Topshop Mischief lipstick. ~ leave a comment below, including your email address so I can contact you if you win! These are so so cute! I only have one pair for collar clips so would love to add another to a (hopefully) growing collection! Oh I'd love to win these, how pretty! I follow both on GFC. email address - alitripp@hotmail.co.uk !! I saw these collar clips recently on another blog and fell in love with them. 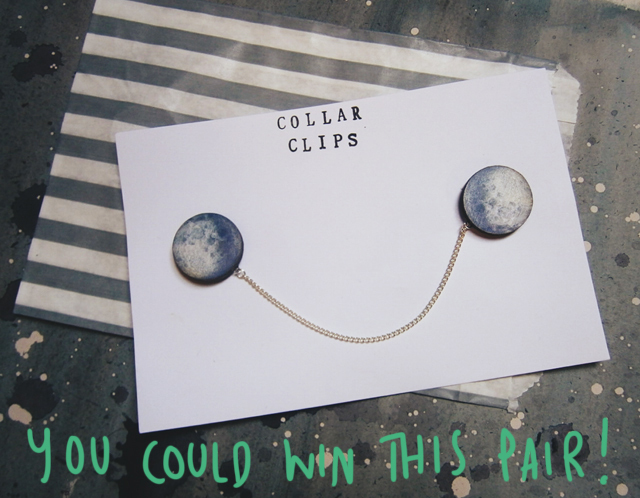 I need these moon collar clips in my life. I follow your blog and the ladies blog. Oooh jee. These clips are too good to be true! I have my fingers crossed. AHHH I love these collar clips!! Lady birds likes is AMAZING! Beautiful! Already following both :) Hope you're having fun in London! They are so pretty! 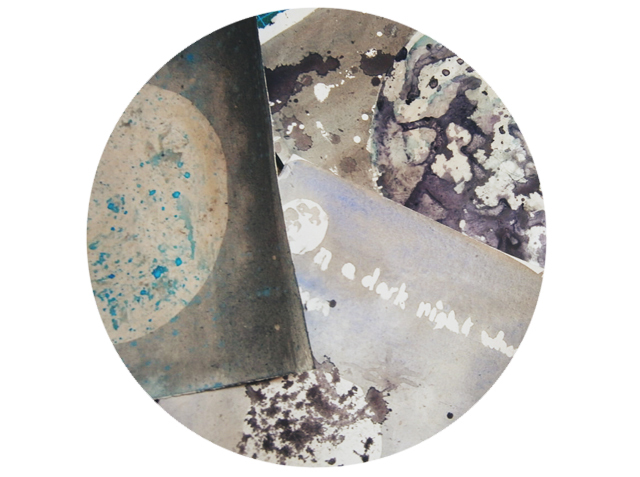 Thanks for sharing this shop, such nice things! These are THE best collar clips I have seen! these clips are stunning ! Ah! They are so cute! I love moon motifs so much at the moment. These are just too adorable! 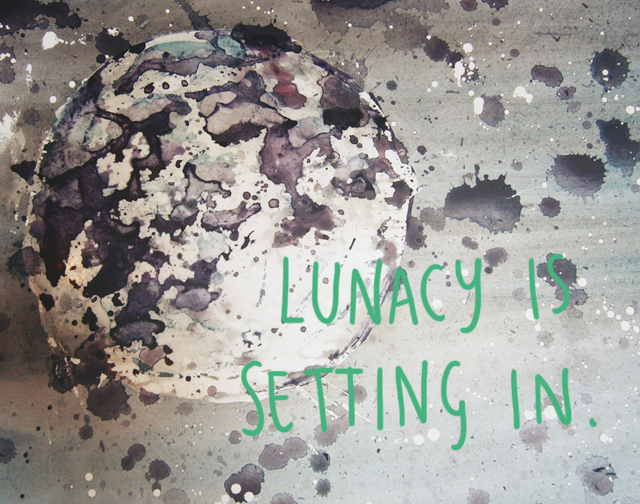 Im literally obsessed with anything moon releated at the moment! oh my!! i'm swooning over these!! Love them! Only just discovered the shop today but can already see myself as a frequent visitor! I love these! I was so torn between them and the owl clips, but I went for the owls in the end. I wrote about them here! I love these. I'm so properly in love with her collar clips! amazing, I was thinking of getting some aswell! i follow you both anyway! following both! these are so cute..